The ideal destination choice for families who want to relax at the beach and enjoy all that Vilanculos has to offer. Bahia Mar Mozambique has it all. 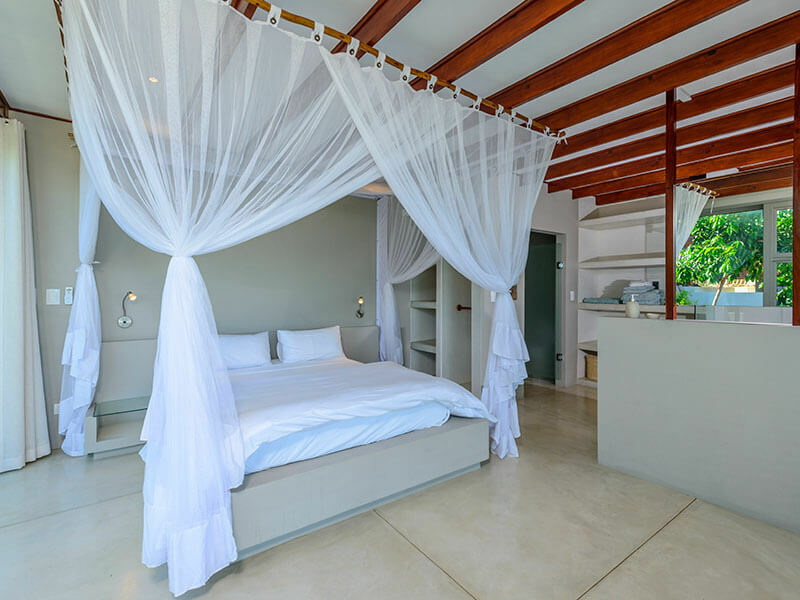 Families will enjoy comfort and style in the luxury and spacious Bahia Mar Mozambique luxury self-catering Family Units. 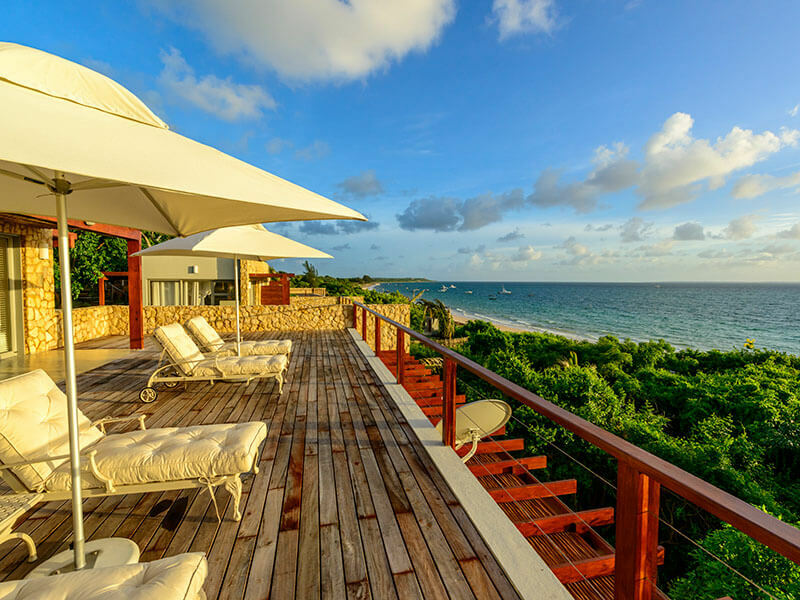 A family of 4 stays in a Sea View bedroom on the first floor and one Luxury Beach Suite pied-à-terre. Unwind and absorb the relaxed atmosphere of Vilanculos at this luxury resort and pamper yourself in the spa. 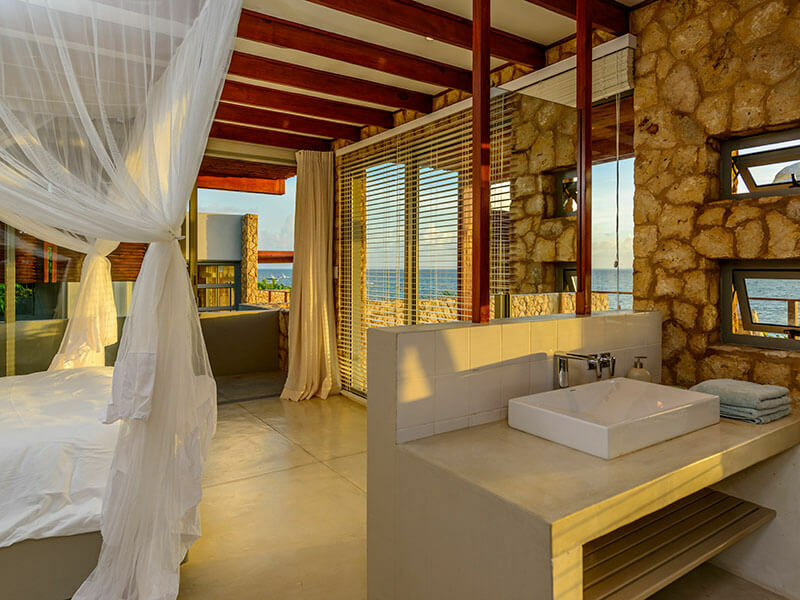 One of our best value Mozambique family packages for 2019 here! Activities available in Vilanculos include scuba diving, dhow cruises, beach horse riding, kitesurfing, standup paddling, canoe trips, craft shopping and so much more. Loads of kid-friendly activities also available at Bahia Mar Boutique Hotel.